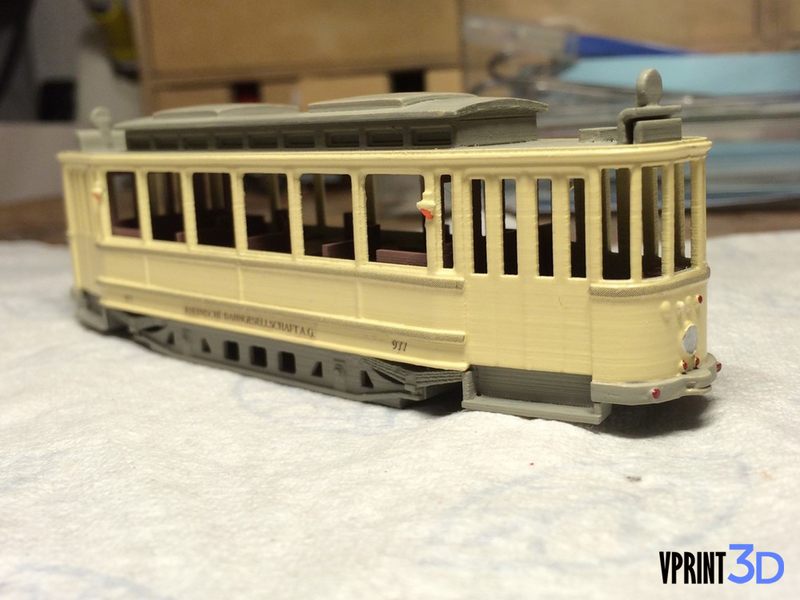 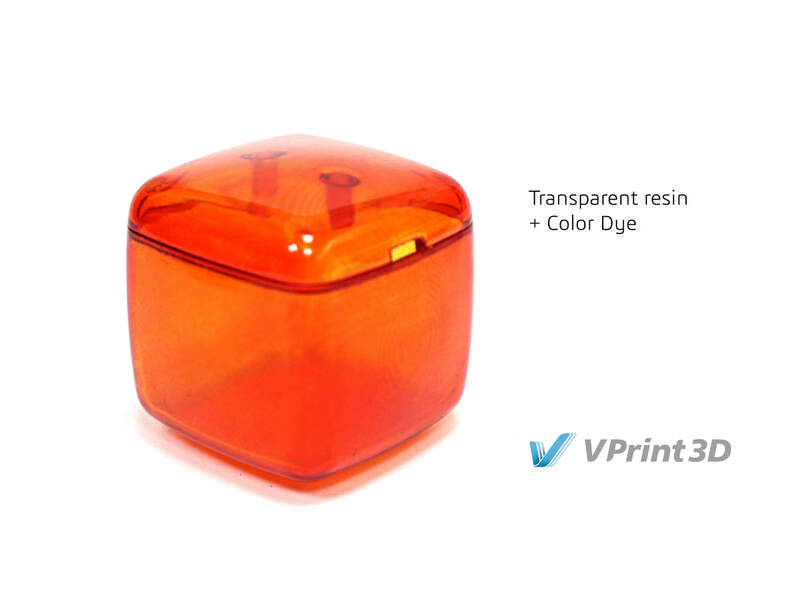 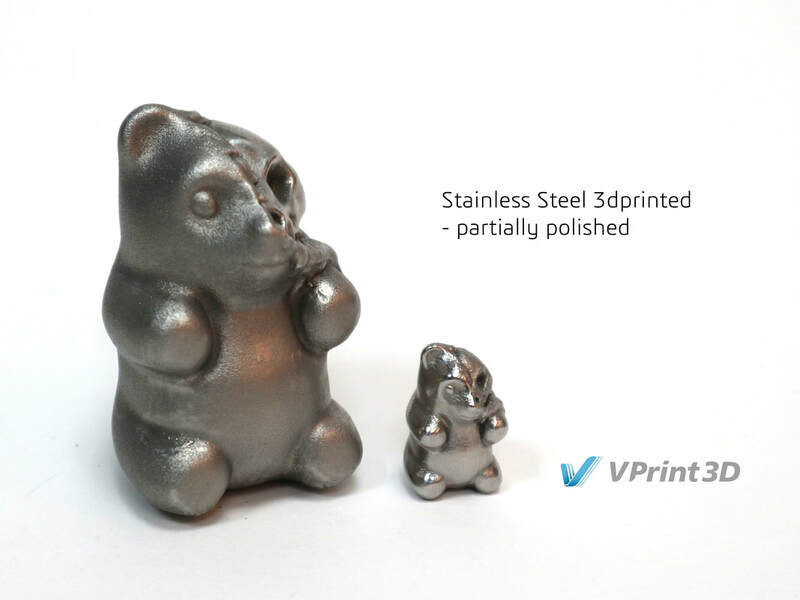 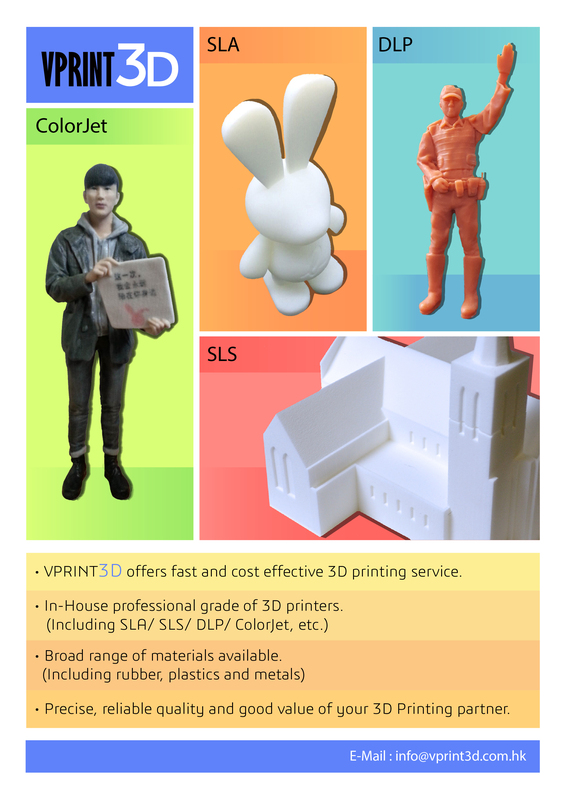 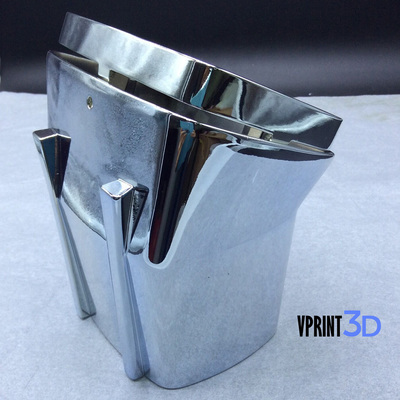 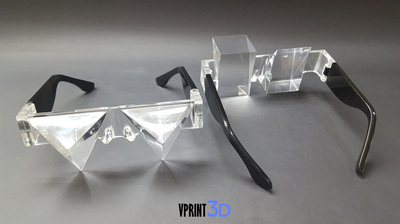 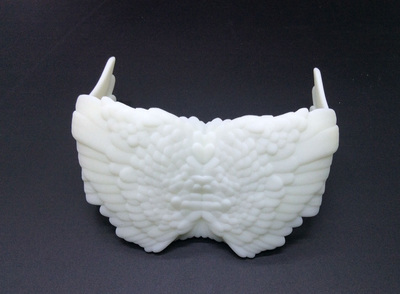 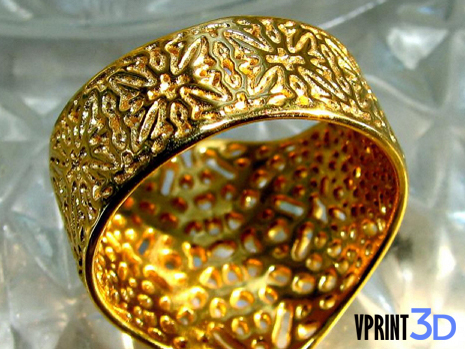 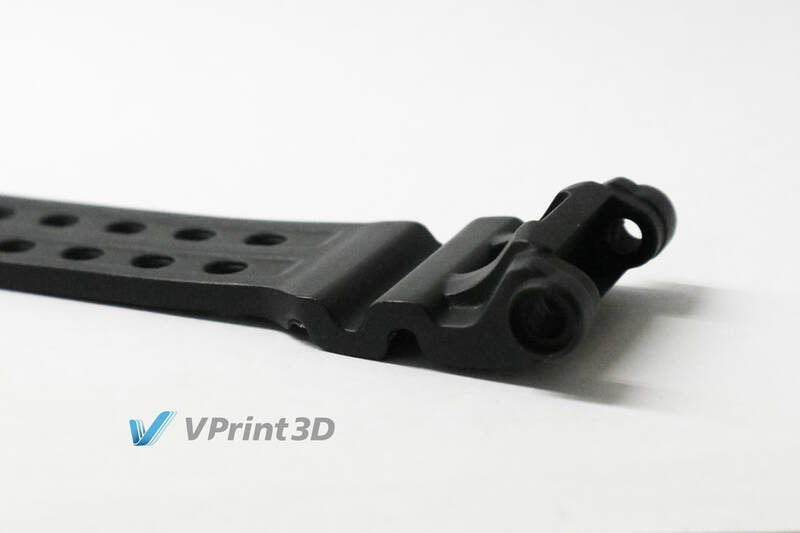 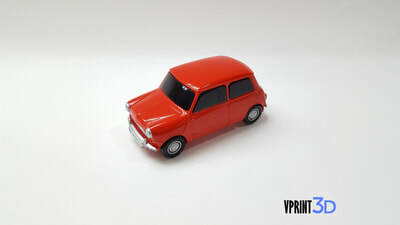 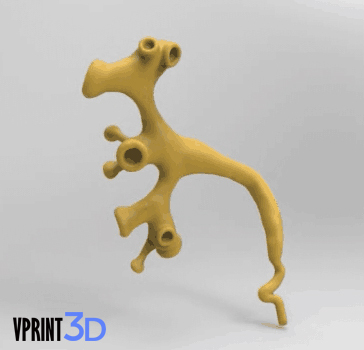 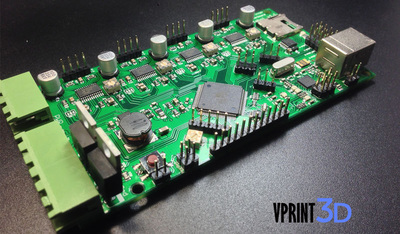 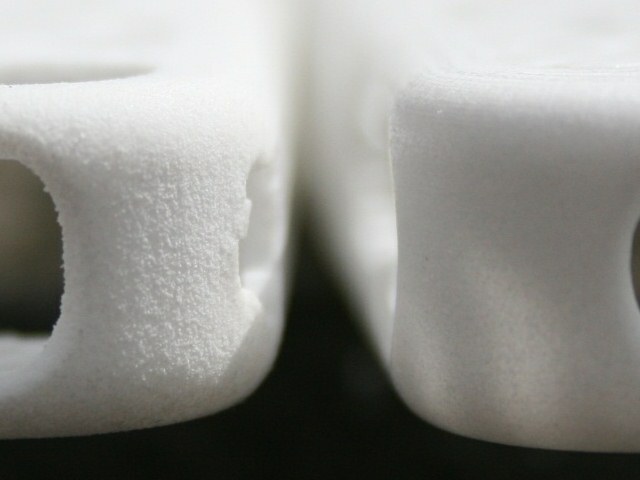 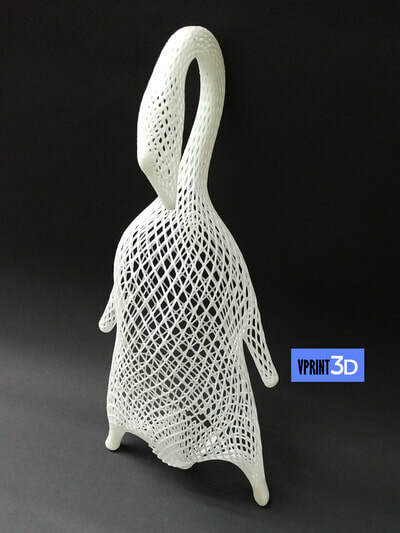 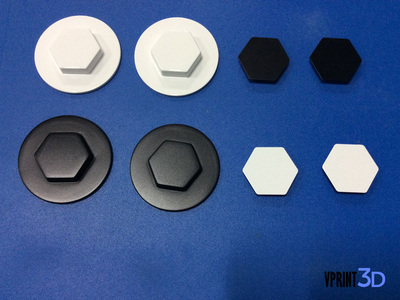 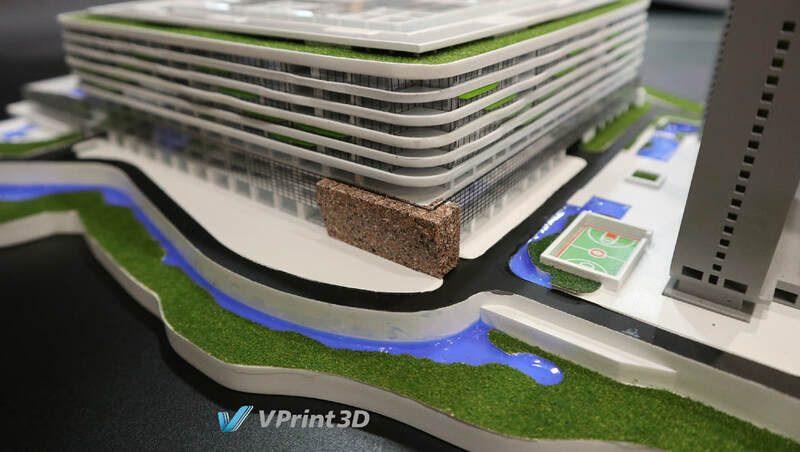 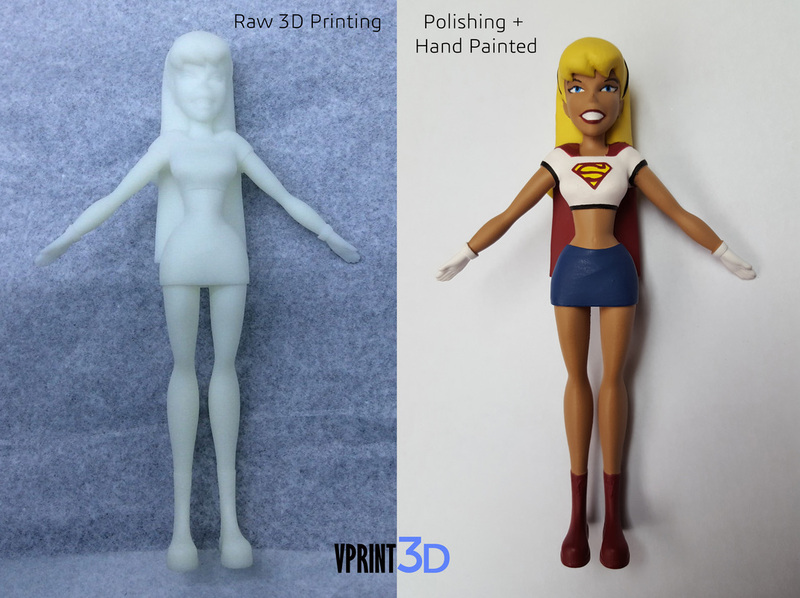 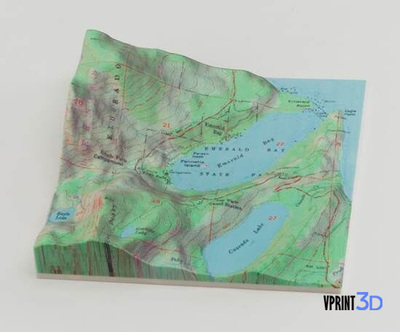 ​VPRINT3D offers a complete selection of 3D printing technologies. 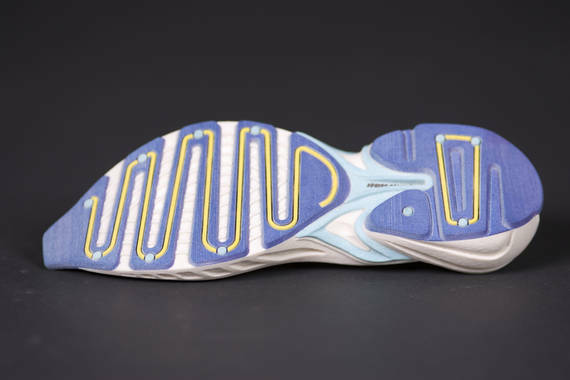 Our comprehensive 3D printing services give you the access to a full range of materials such as plastics, metals, rubber and full-color materials. 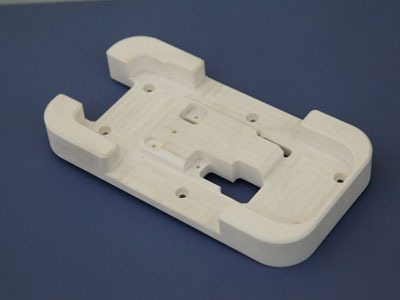 We specialize in high-quality outputs of your 3D models produced at super competitive prices with PolyJet, stereolithography and ColorJet, or try our SLS for 3D printed tooling and end-use parts. 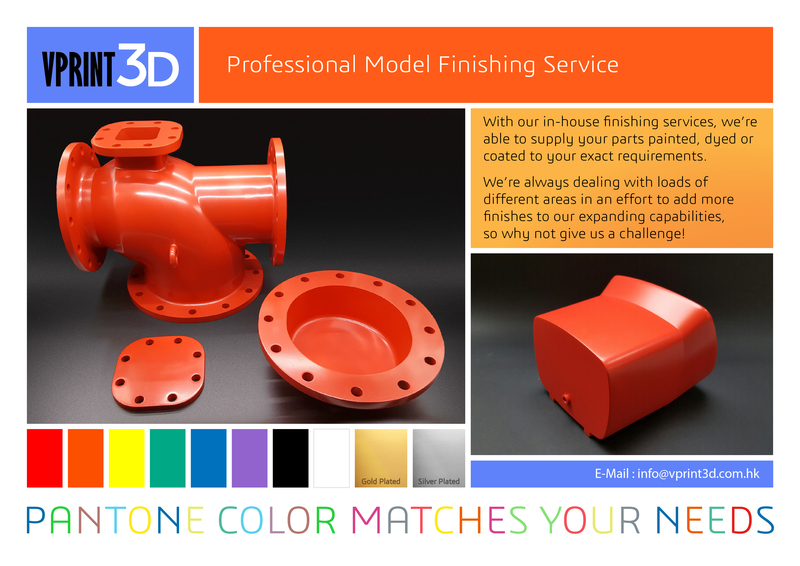 We have a friendly and expert team ready to assist you in getting the best, on-time delivery of your models. 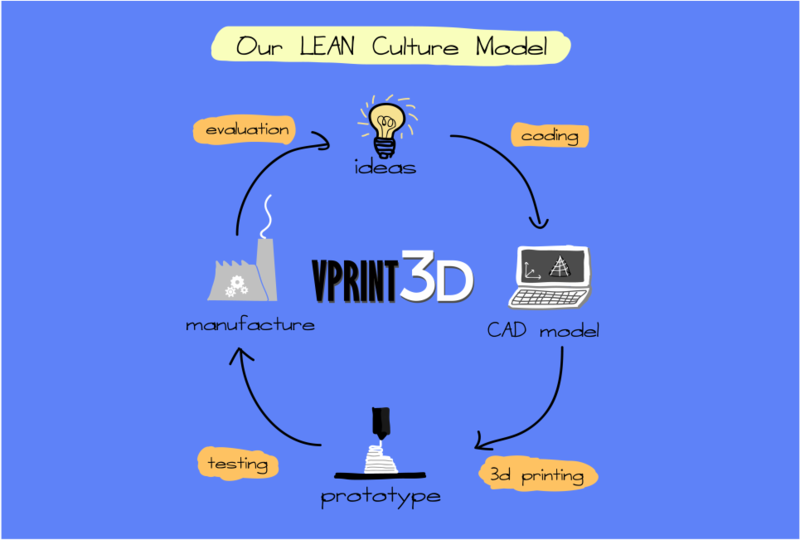 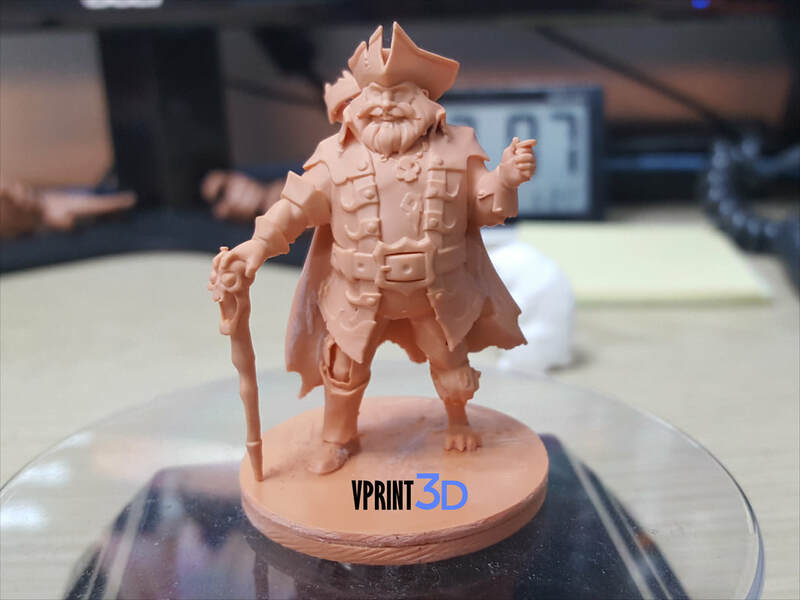 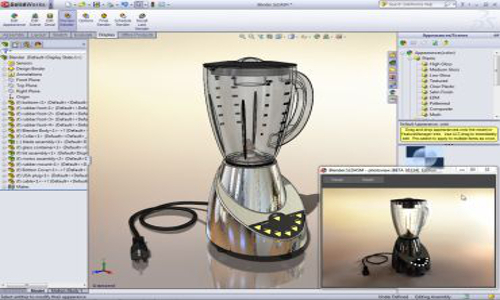 Since 2009, ​VPRINT3D is a product development firm with great LEAN culture model offering an integrated solution for all of your design, prototyping and production needs. 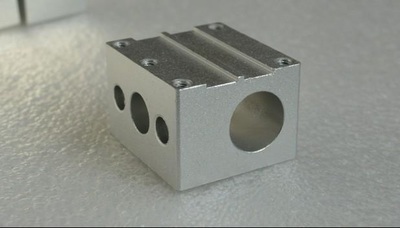 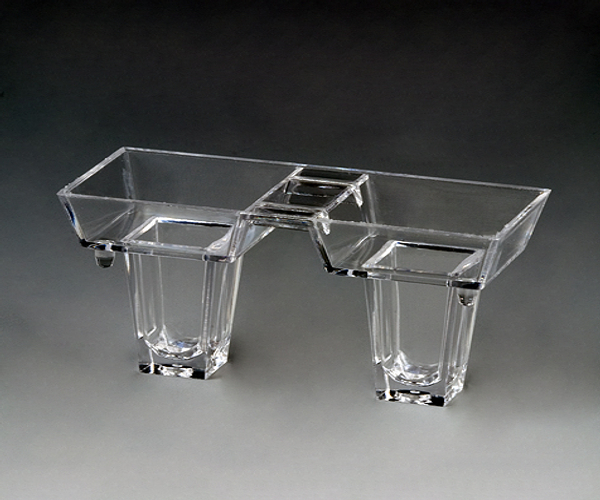 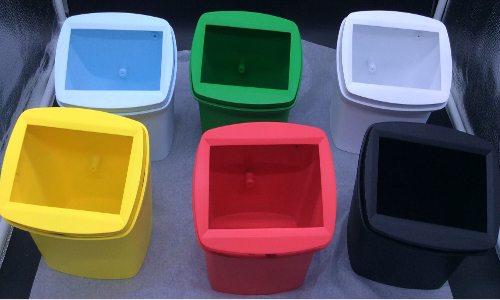 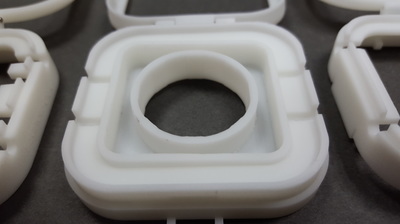 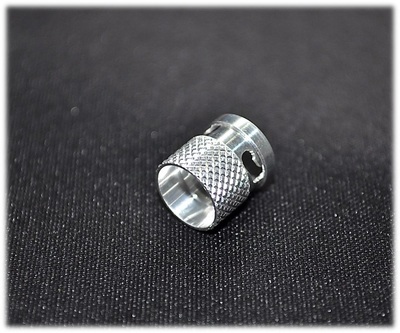 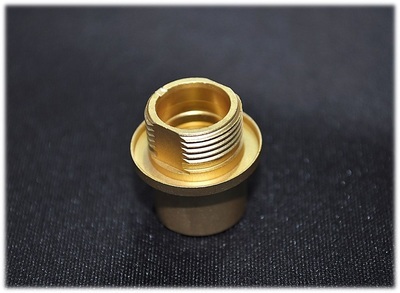 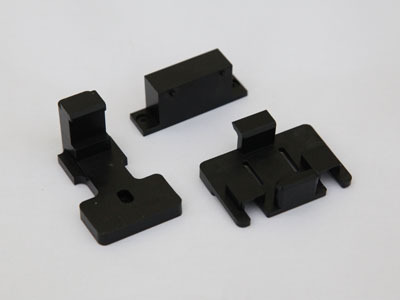 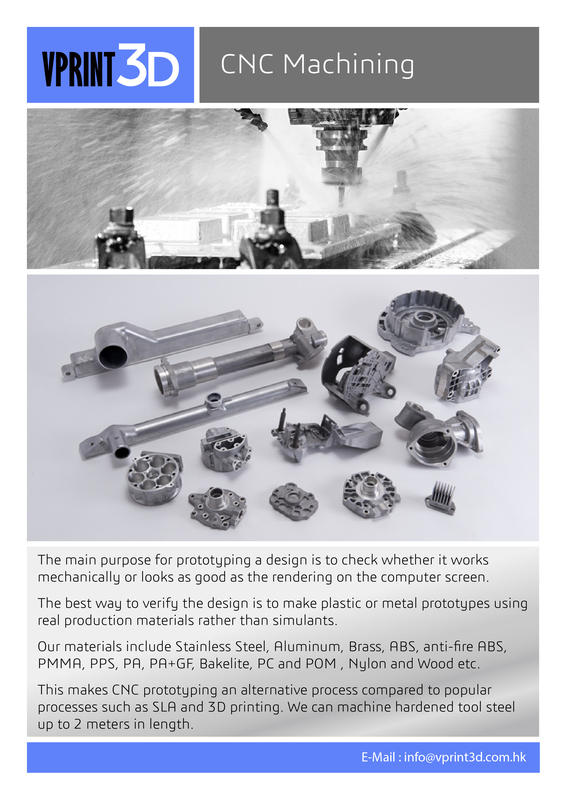 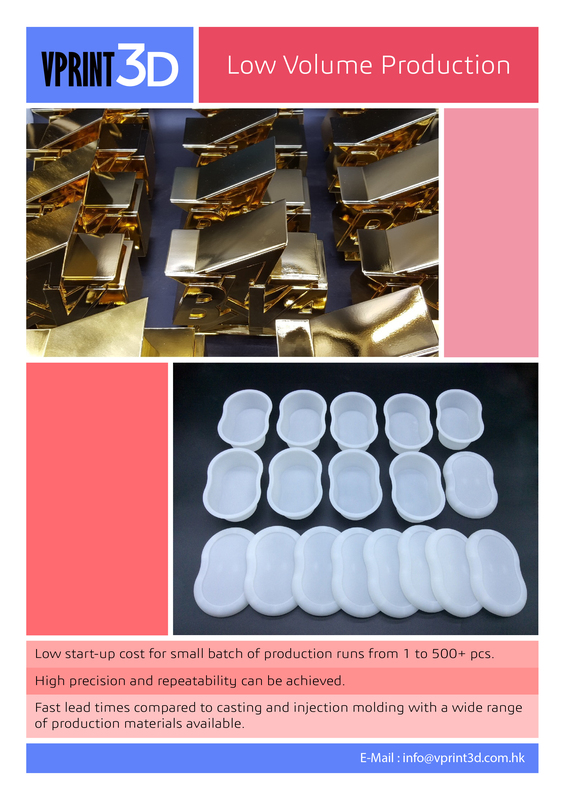 We offer a full service of rapid prototyping with our own factory specializing in prototyping and short run production. 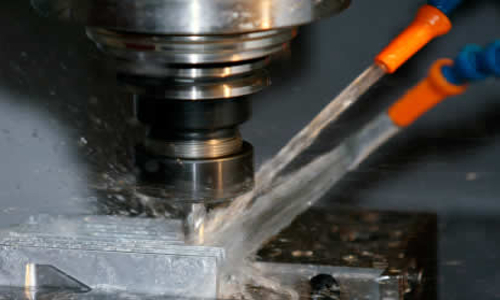 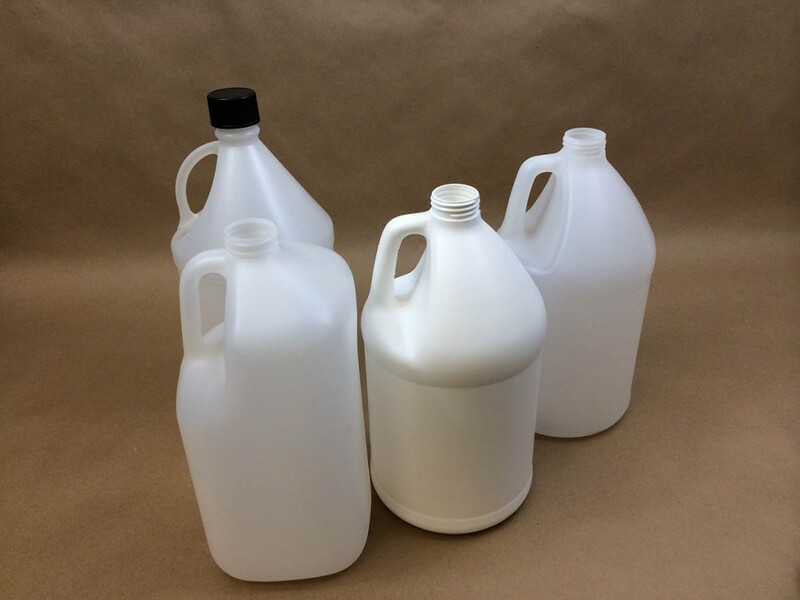 Our services include SLA/ SLS additive prototyping, CNC machining, as well as Vacuum casting and silicone tooling. 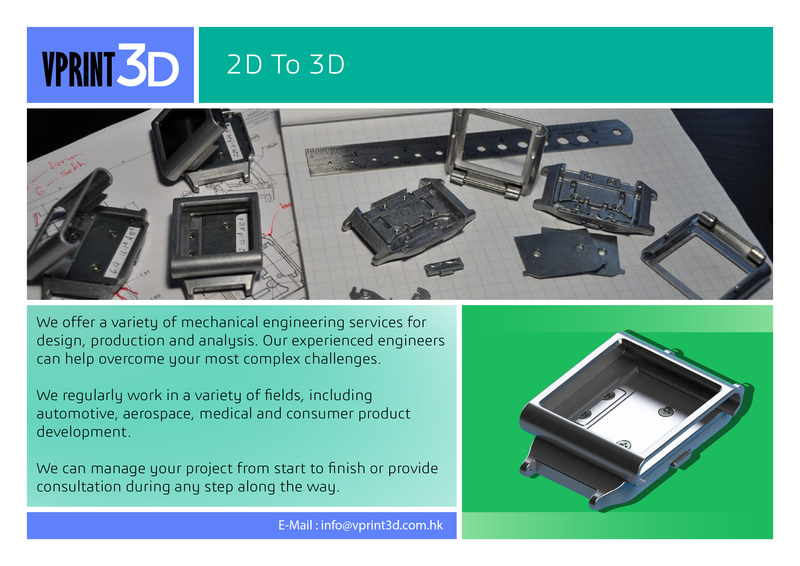 ​Upload your designs now, specify your requirements and receive quality parts as fast as 12 hours. 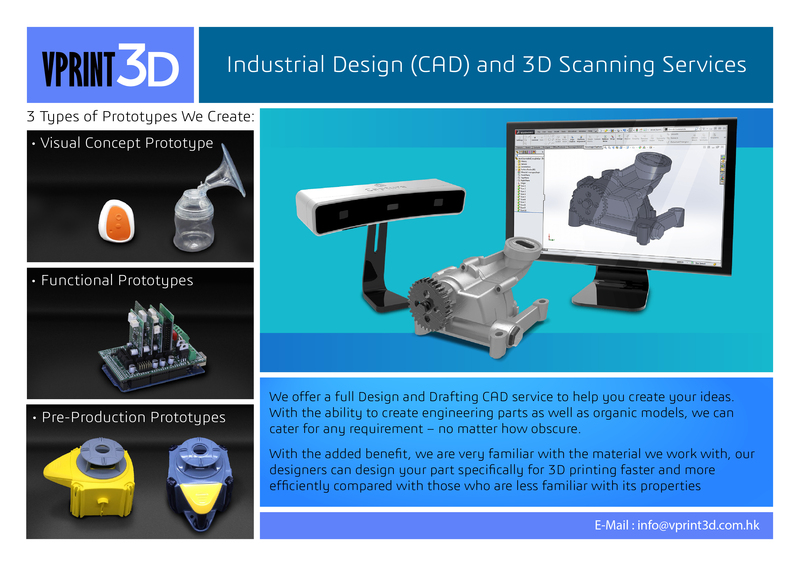 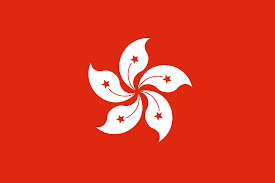 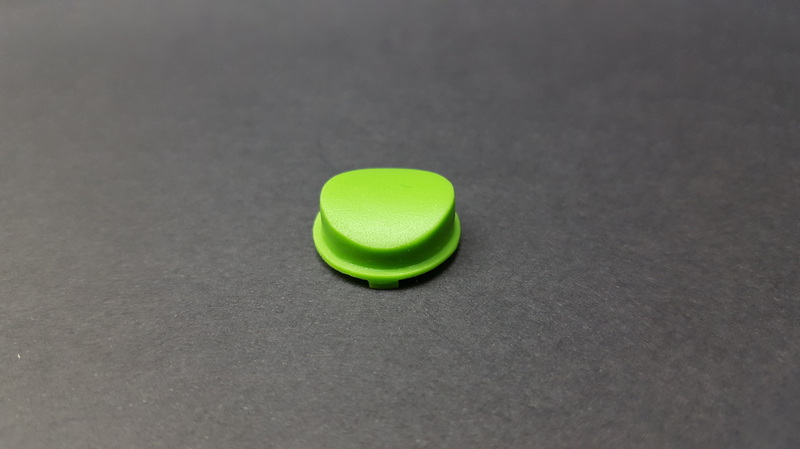 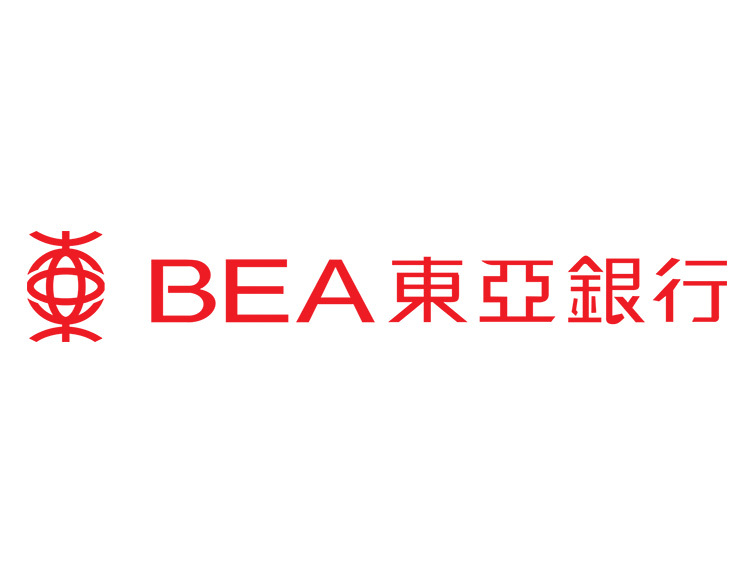 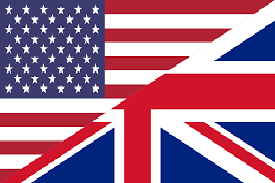 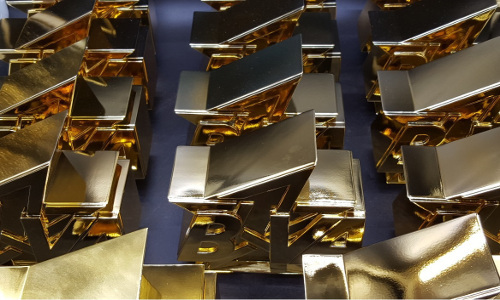 We have accomplished dozens of successful cases in different industries, helping enterprise clients with design strategy and cost reduction.We have been involved in the product design, development into global manufacturing. 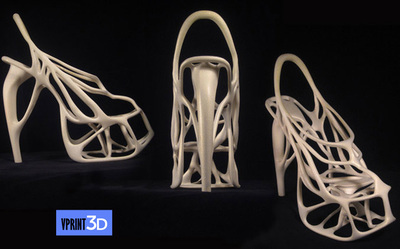 • ​3D files: .STL, .STEP, .OBJ, .IGES, .PRT, .x_t, etc. 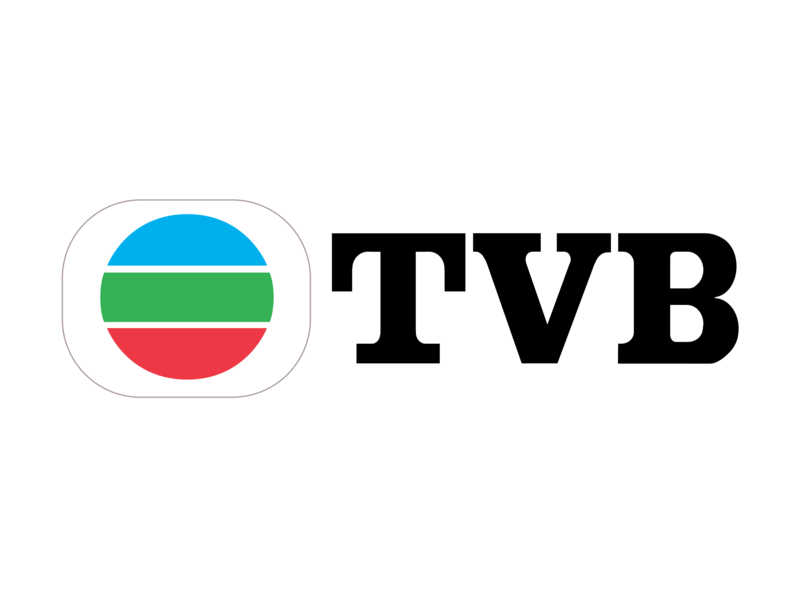 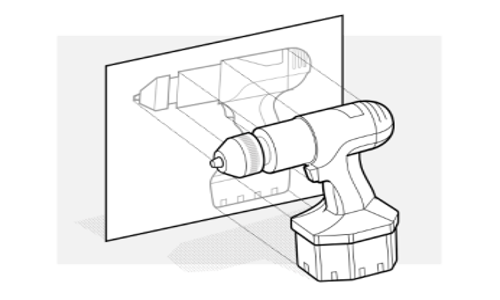 • 2D to 3D: .AI, .JPEG, .PNG, .PDF, .DXF, .DWG etc.